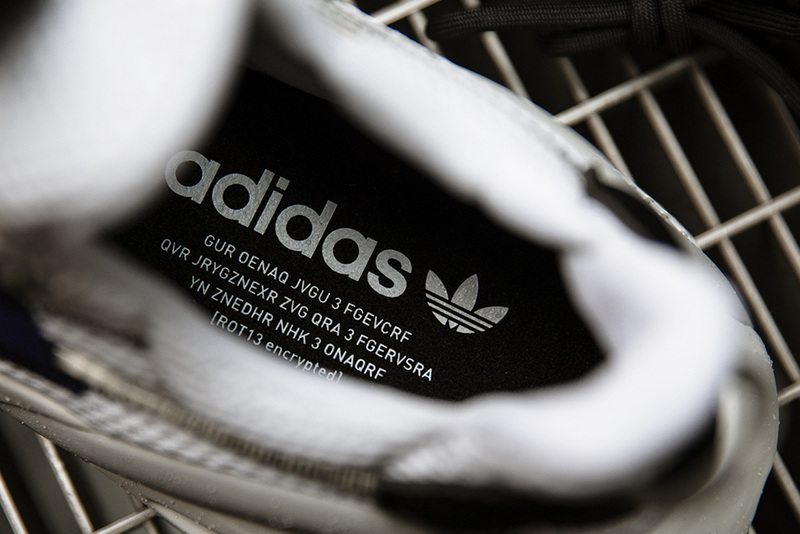 Sometimes looking to the past can best inform future, and this is exactly the case with the adidas LXCON. 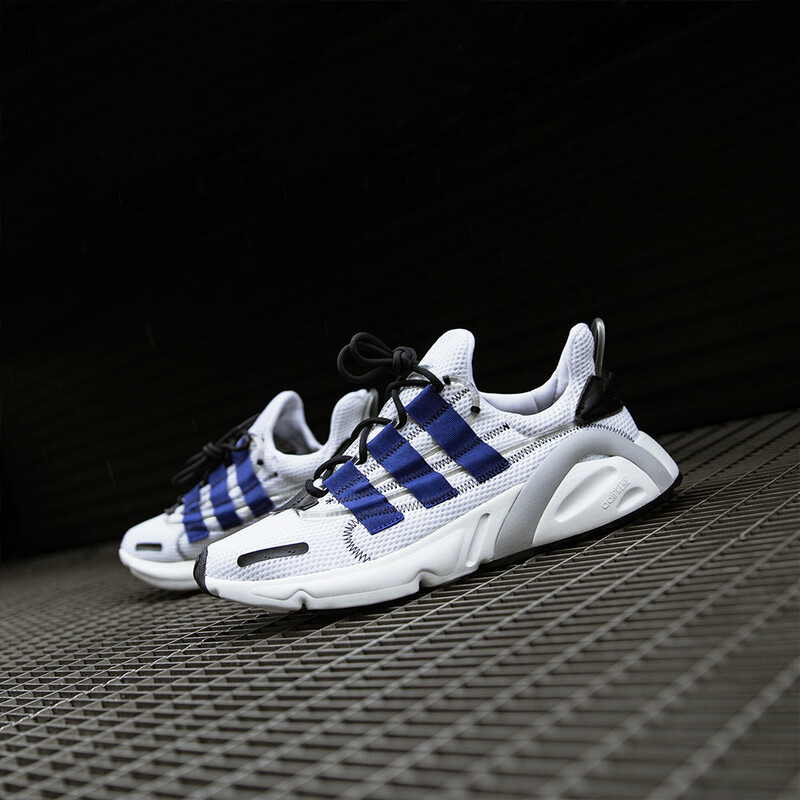 The perfect blend of retro and futuristic aesthetics the LXCON boasts some unique design features, that allude to the direction adidas will be taking this year. 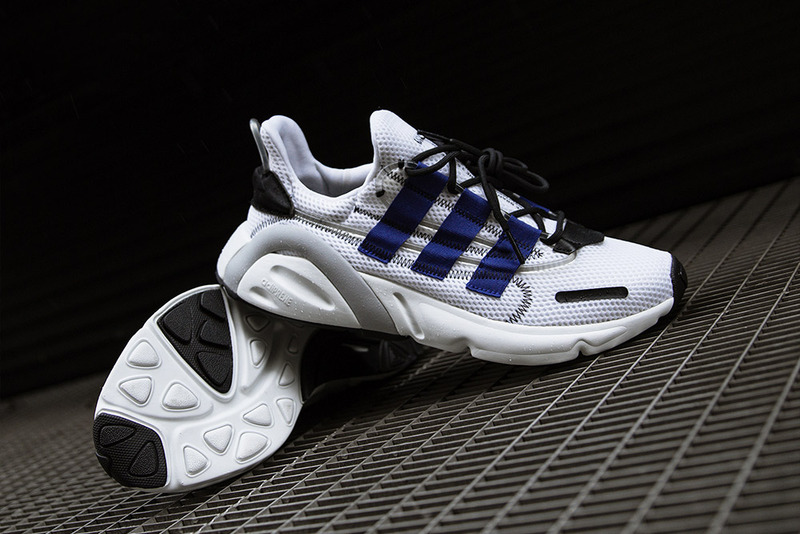 First seen on the feet of nerdy teen turned Fit God Jonah Hill last year, the adidas LXCON has been gaining traction online since. 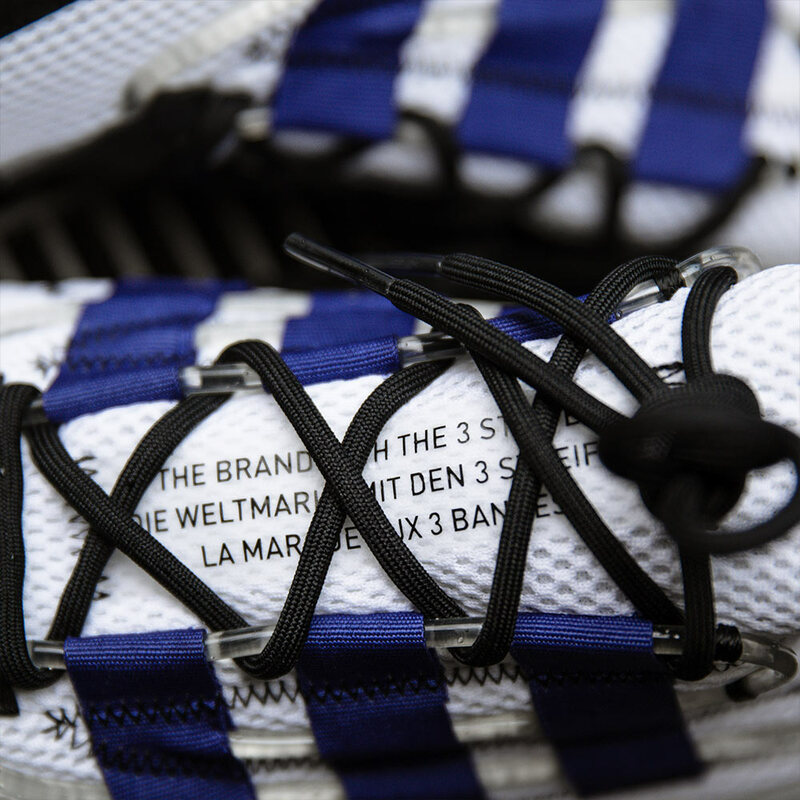 The unique blend past and future as well as the deconstructed aesthetic of the shoe’s upper make it ideal for today’s market place. 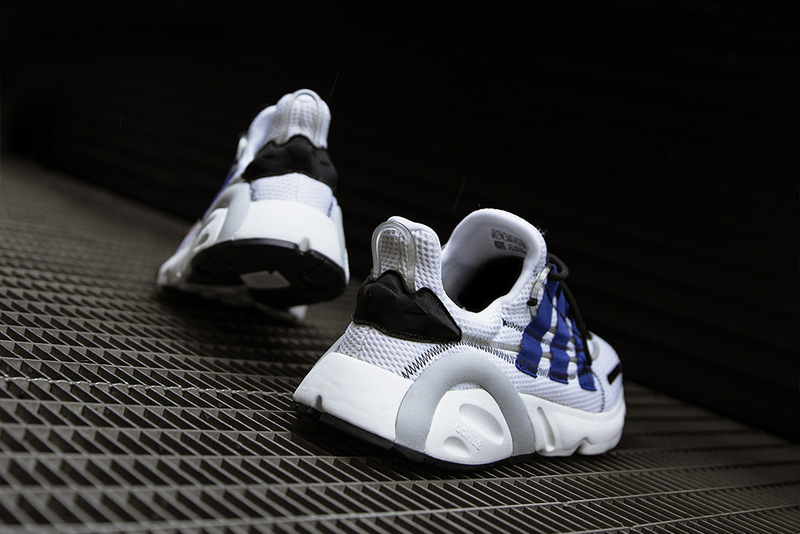 The LXCON features an oversized adiPRENE sole unit, which aside from providing comfort and support for the wearer drives the 90’s aesthetic of the trainer. 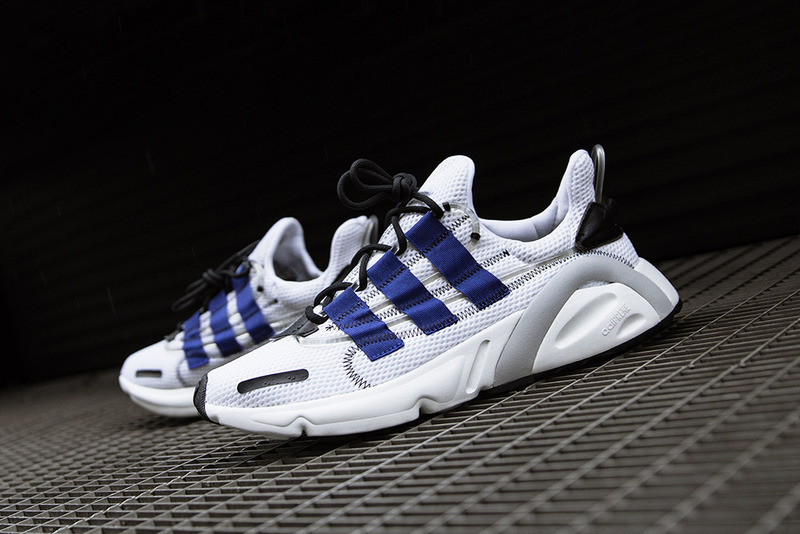 This is then complimented by the contemporary upper of the shoe, which features a breathable mesh blend and plastic piping across the lateral and medial side. As well as serving as embellishment the piping plays a part in the shoes lacing system, which makes for an interesting look. 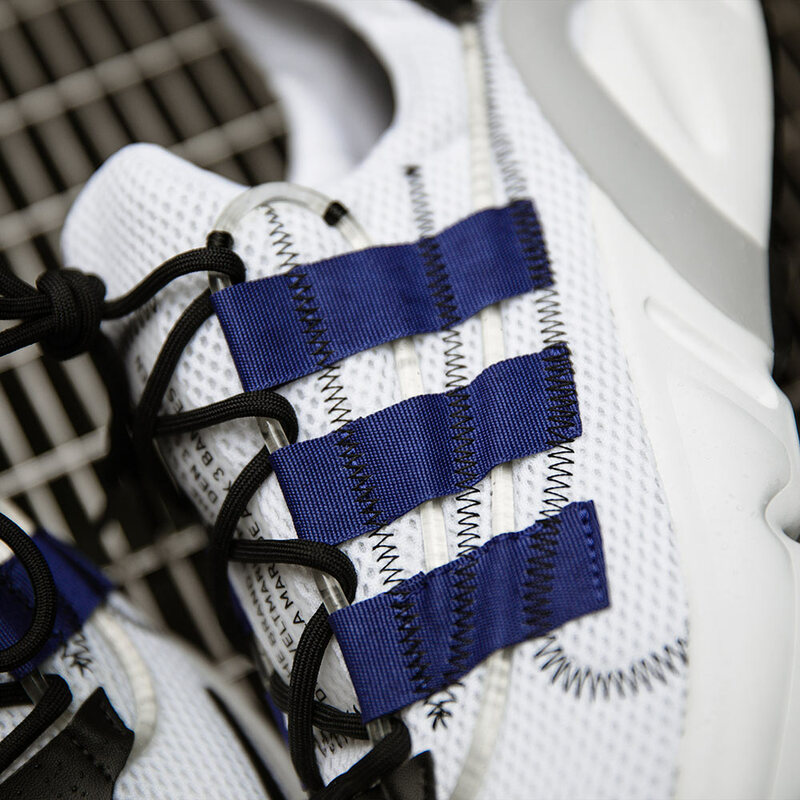 The adidas LXCON will be available in-store and online Saturday 26th January, with sizes ranging from UK6 – UK12 (including half sizes), priced at £90.